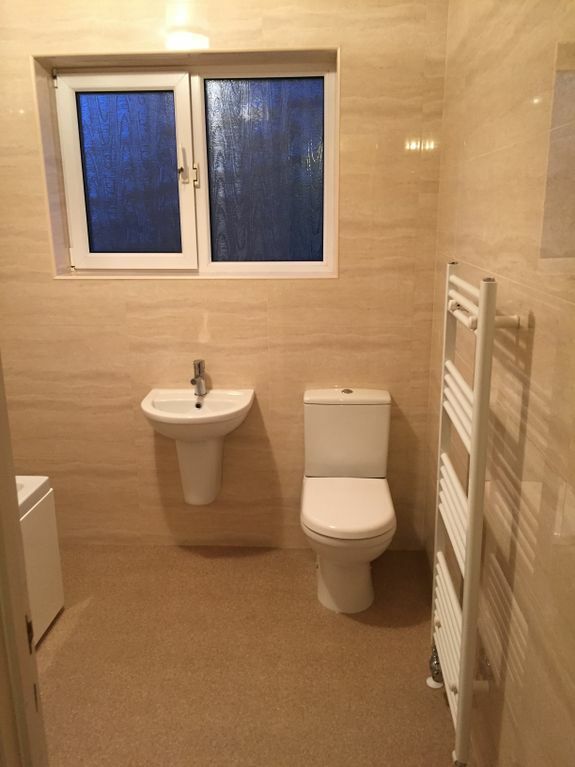 Whether you have had an extension to your home and want a new bathroom installed, or you are looking to turn a bedroom into an en-suite, you’ve come to the right place. At Plumbstation (UK), in Leeds, West Yorkshire, we offer our clients a full bathroom design and installation service. When creating the design of your new bathroom, we will work alongside you every step of the way to ensure that it is exactly what you want. No matter which installations you would like included in your bathroom, or how they should be laid out, you can rest assured that we will take care of it for you. Thanks to our vast experience and wealth of skills, we capably complete both full and part projects. Many of our clients choose the full service, which includes developing a bespoke bathroom design before sourcing and installing the materials. However, we also offer individual services, including fitting installations such as baths, showers, toilets, sinks, urinals, and wet rooms. CONTACT us now, in Leeds, West Yorkshire, to receive more information about our bathroom design and installation services. Many people think that easy-access bathrooms are old fashioned and outdated, but that simply isn’t true. Turn to the expert plumbers at Plumbstation (UK), and we will design a stylish and modern bathroom installation that is accessible, practical, and easy to enter. Your new bathroom will also be fully waterproof, while we work with you throughout the process to ensure that the design meets all of your needs and requirements. Easy access does not mean compromising on style when you work with us.